At tonight’s County Committee meeting, chairman, Tim Murphy informed delegates that Joe O'Connor will join the Kerry Senior Football Team set up as Head of Athletic Development. Niall O' Mahony (Spa) will become the Senior Strength & Conditioning Coach. 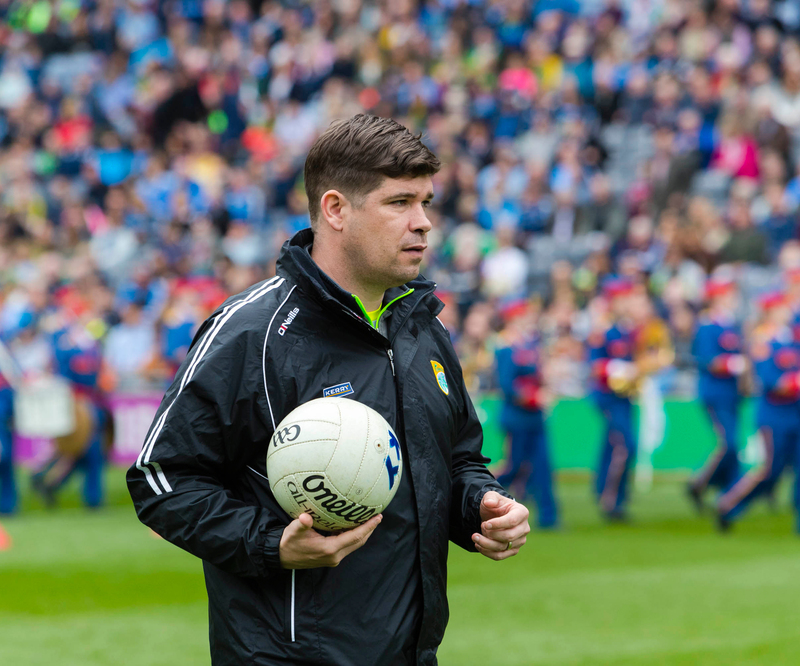 Manager Eamonn Fitzmaurice (Finuge), will be joined by selectors Mikey Sheehy (Austin Stacks), Padraig Corcoran (Dingle), Liam Hassett (Laune Rangers) and Maurice Fitzgerald (St Marys). As part of the overall Strategy which was outlined previously the Chairman added that Kerry GAA are now commencing the 3 year programme of Supports not only for the Senior football team but for all intercounty teams to ensure a fully streamlined and co-ordinated programme is achieved.